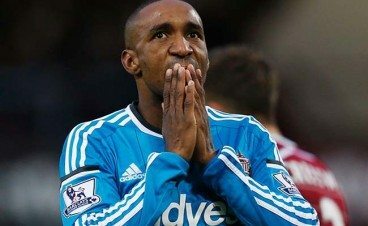 Jermain Defoe talks about his frustrations ahead of Newcastle game: "Sometimes it?s not easy because you?re human and you want to play." You can click here to read the full article. The post Jermain Defoe hoping to add to his 13 Premier League minutes this season at Newcastle appeared first on The Mag.